Hey there Star Wars collectors. Take a look at my video for the 10 most wanted Star Wars The Vintage Collection action figures for 2019. Hey there Star Wars collectors and fans of the 3.75” Vintage Collection line. After conversations with fans on Twitter and other social media platforms I have come up with a list of the 10 most wanted figures for the Vintage Collection line. Now I am sure many of you will disagree with this list and that is absolutely fine, however hopefully many of you will agree with my selections. If a particular character isn’t in on the list then please feel free to let me know who you think I have missed in the comments section below. I read all my comments so it will be interesting to see who you guys want the most in any upcoming waves. And if you enjoy this video smash that like button and if you are new to the channel don’t forget to subscribe. OK, so these are not in any particular order, it’s just the 10 figures I feel need to be made. 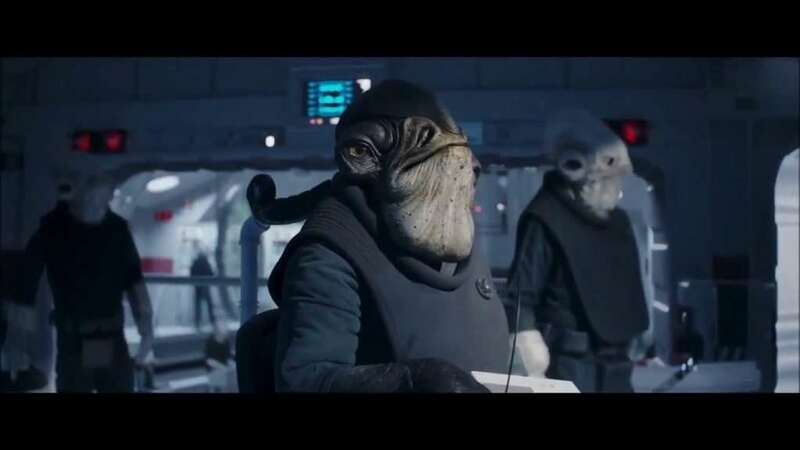 So first up we have General Merrick from Rogue One, this guy was a bit of a fans favourite from the film and we are yet to have him in any action figure form. I can picture in my head how cool this figure would look in his blue flight suit, along with his cool 70’s Moustache. Who knows, maybe they could release a Blue Squadron X-wing at later date too. This figure was released as part of the Saga Collection line, if Hasbro could update the head sculpt with their new technology then the rest of the figure is pretty spot on, it may just need a few more points of articulation and that vintage style card! 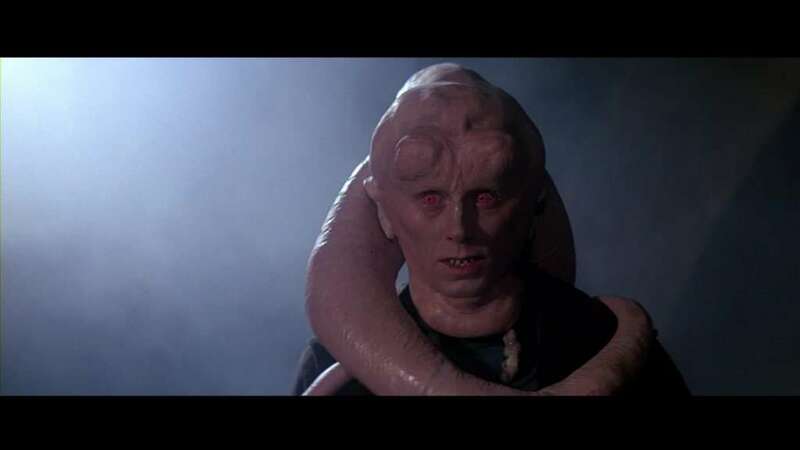 Another figure released in the Saga Collection line, I think they could redo this guy and make him look better, and with the release of Jabba’s Sail Barge we are going to need a Bib Fortuna! Again, a classic original trilogy character on that vintage card would be awesome. 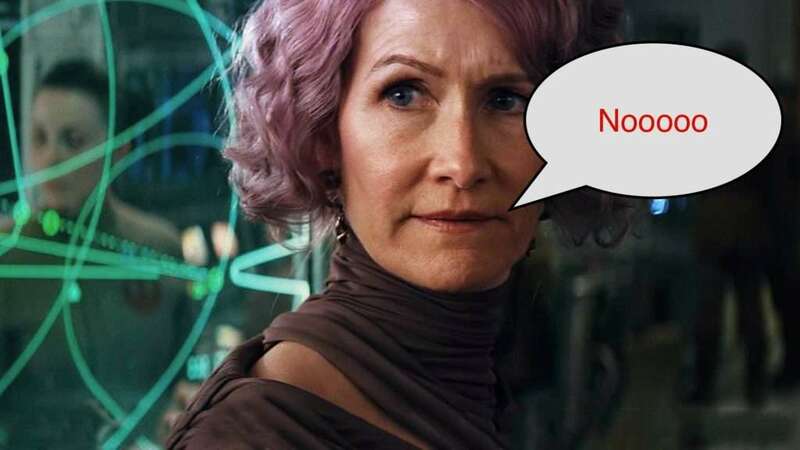 Next up we have Admiral Holdo, whoops sorry wrong list. 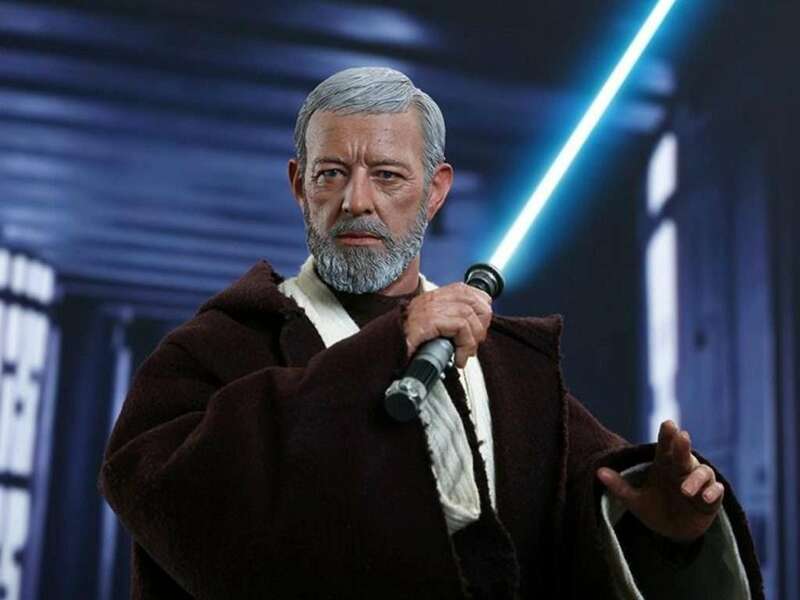 Whatever your thoughts on the character it would make a truly awful action figure. I can see the 6inch version being a peg warmer of Constable Zuvio proportions. Unless of course she is an exclusive to some weird shop in Timbuctoo. on to the real 4th figure on my list. 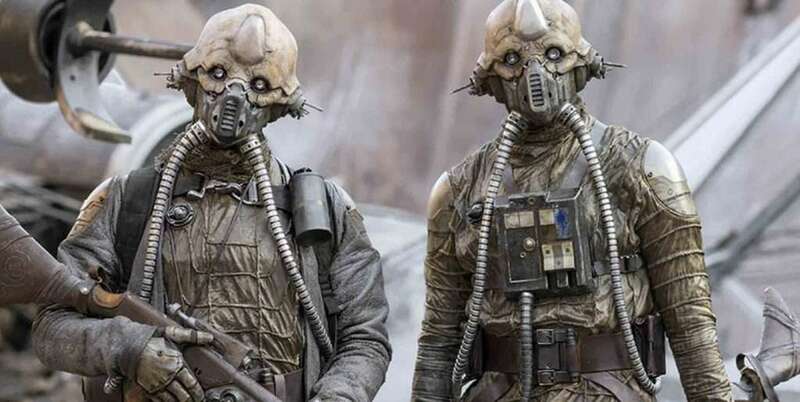 Carrying on the Pilot theme and a decent female character from The Last Jedi we have Tallisan Lintra or ‘Tallie’ – I am not sure why I like this character so much but I just thought see looked pretty cool. The yellow flight suit looked cool and she had a good looking helmet that I think Hasbro would do a good job with. 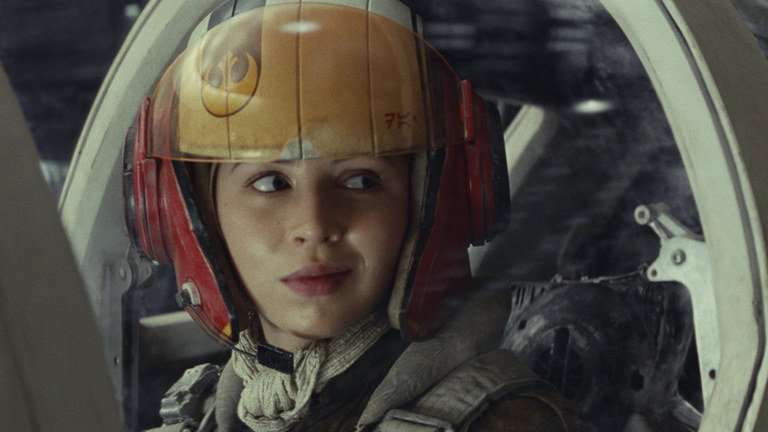 I wish they made more of her in the film, I kind of think she could have been the Wedge Antilles of the Sequel Trilogy. A standard 5poa version of this guy was released as part of the Jedha 4 pack and in my opinion is a top, top figure. They could give him even greater detail, super articulation. The character looked super cool in Rogue One and I just feel that we need him on a vintage card! Another figure from the Jedha 4 pack, and another great example of how good the standard 5poa figures can be. Hasbro have really upped their game with these. However, again a super articulated figure of one of the main characters from Rogue One is a must for the Vintage Collection in my opinion. 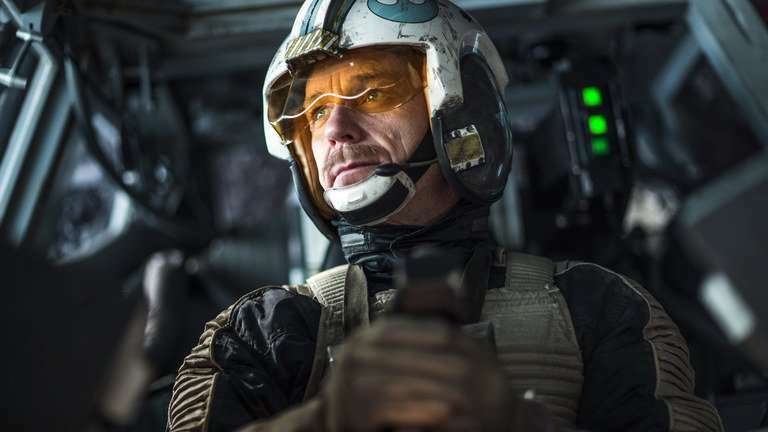 Talking about main characters from Rogue One leads me nicely on to the main villain. Director Krennic – we have 2 choices here. I wouldn’t mind either him in his Imperial Bureau Security white uniform which would be a scaled down version of the 6 inch black series line or they could go with him in his wet gear from the start of the film. Either figure would look great flanked by the Death Troopers from the previous wave. 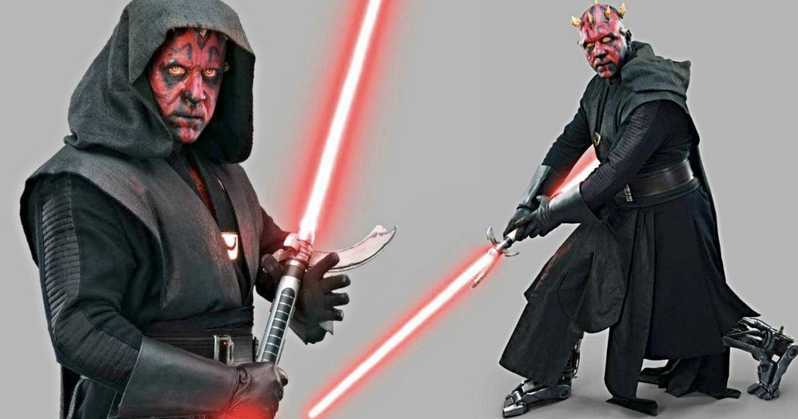 Even though he had very little screen time (Spoiler alert) I think it would be good to have Darth Maul with his mechanical legs, this would service the new Solo film, the Clone Wars, Rebels and fans of the original trilogy that just want to see Maul in any way, shape or form. No I know this list seems to be dominated by Rogue One characters but there are so many that we need in the Vintage line. 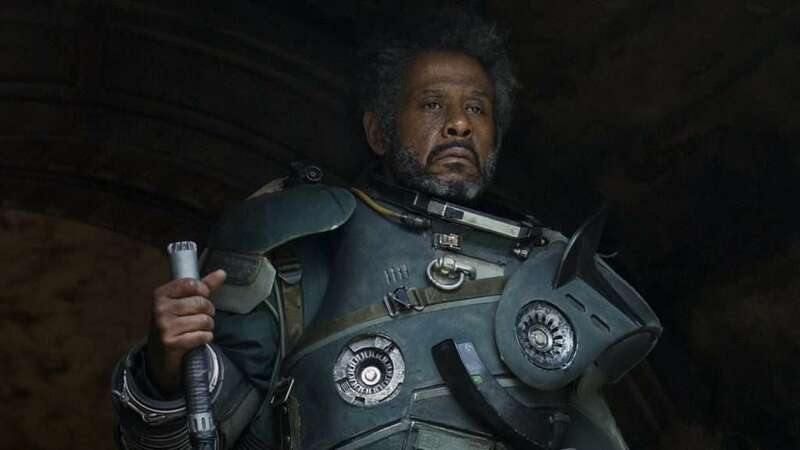 Jyn and Cassian are repacks, we have just got the Tank Driver, the Scarif Trooper repack is coming too but we need Raddus too! 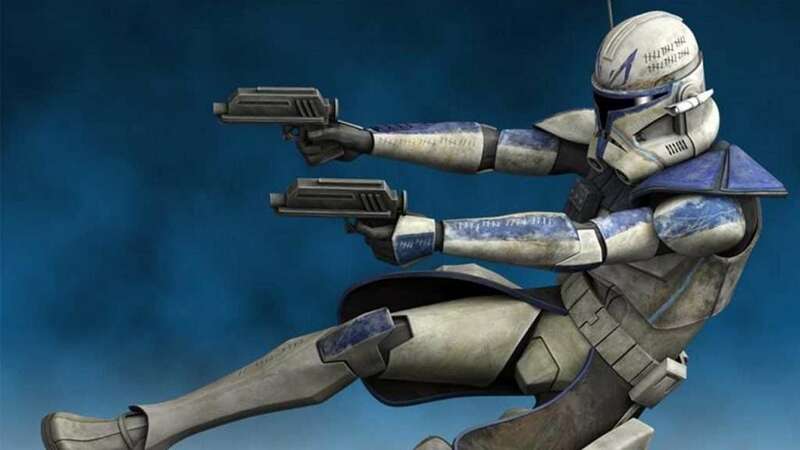 I feel it’s time for a new Captain Rex, I have the old 3.75” black series which is an awesome figure but they can do so much to update him, the new photo real face technology for a start and if it’s any where near the standard of the 6 inch version then we would be getting one hell of a figure. 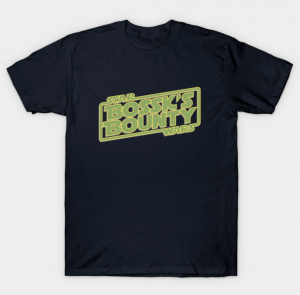 A couple of honourable mentions – Obi Wan (ANH), a new version with better soft goods to update the Trilogy version and then of course a new Bossk. Now the Bossk figure from the Saga collection is a great figure but what the hell, lets update him and put him in the Vintage Collection line. You can never have enough Bossk, my kids love him so much they even have him on their shirts! 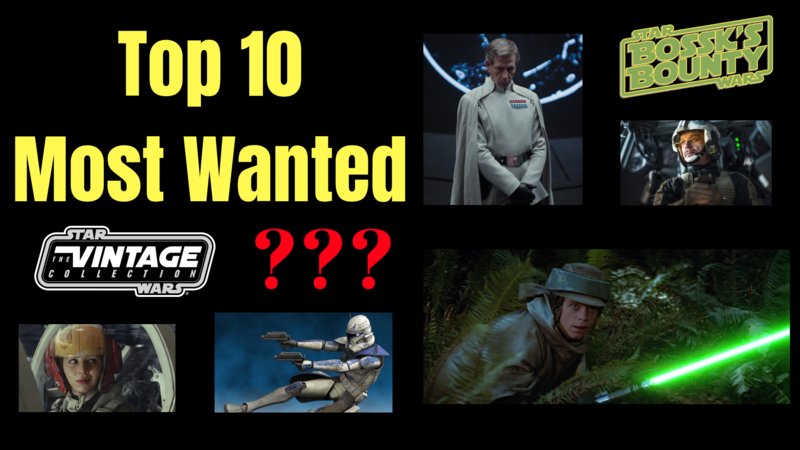 OK, so there are my Top 10 most wanted characters for the Vintage Collection line. As I said before, if you disagree or have a character in mind that you want more than the ones I have mentioned please let me know in the comments. Thanks for watching and I will see you on the next one.